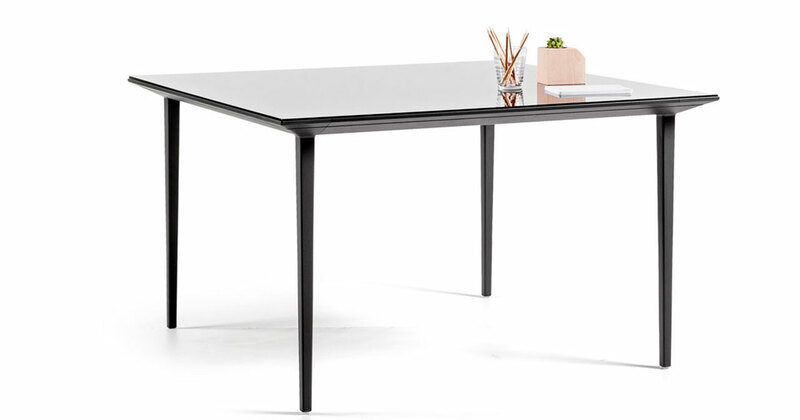 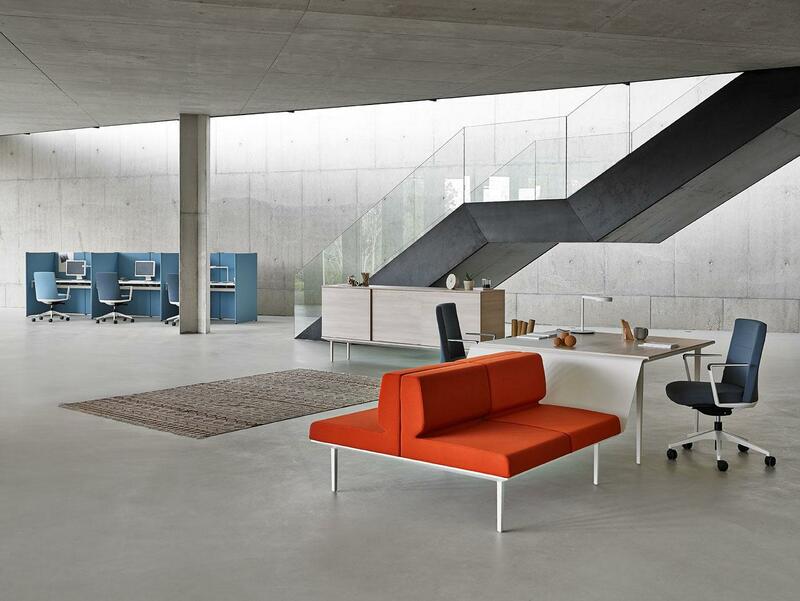 Longo is a system capable of taking your work level to the desired point. 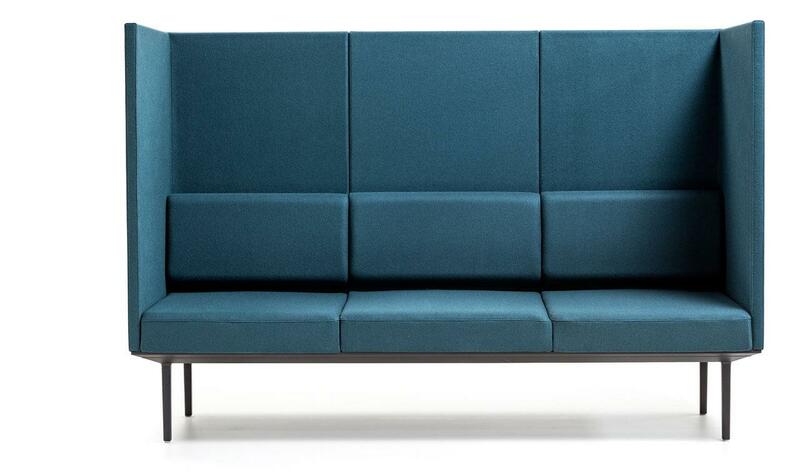 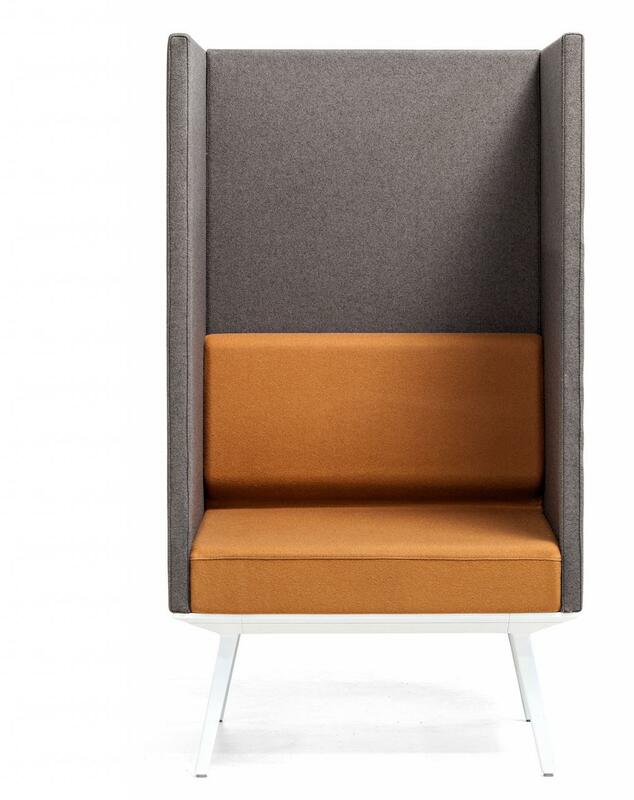 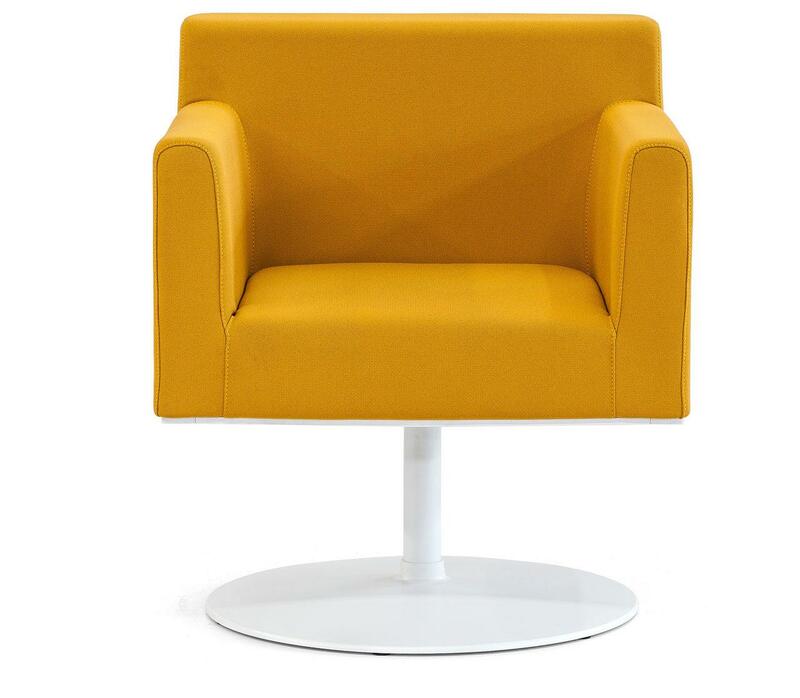 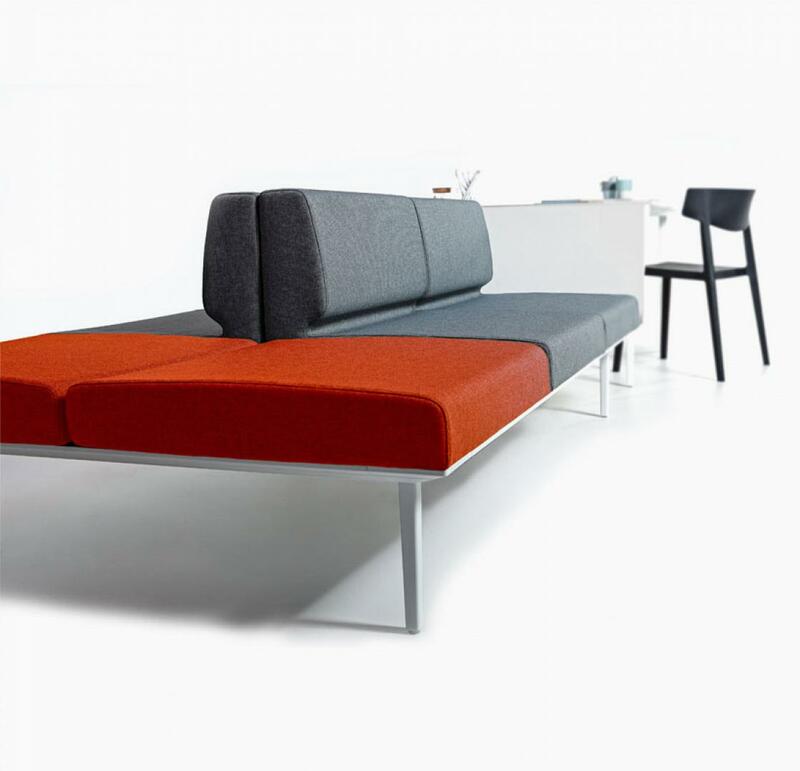 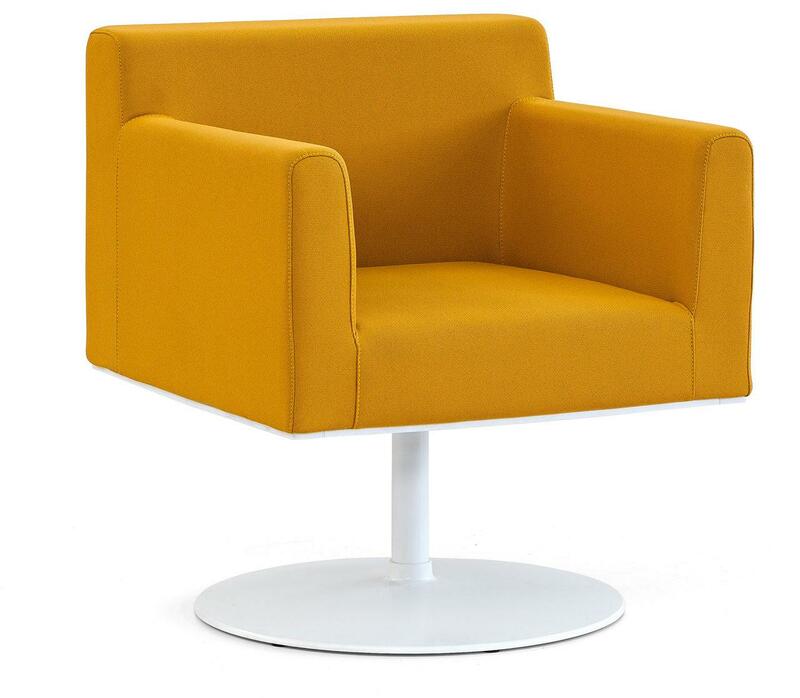 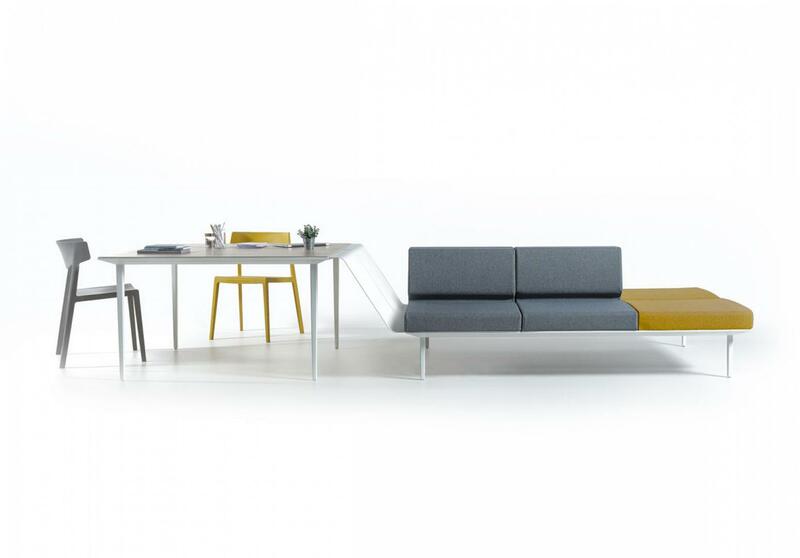 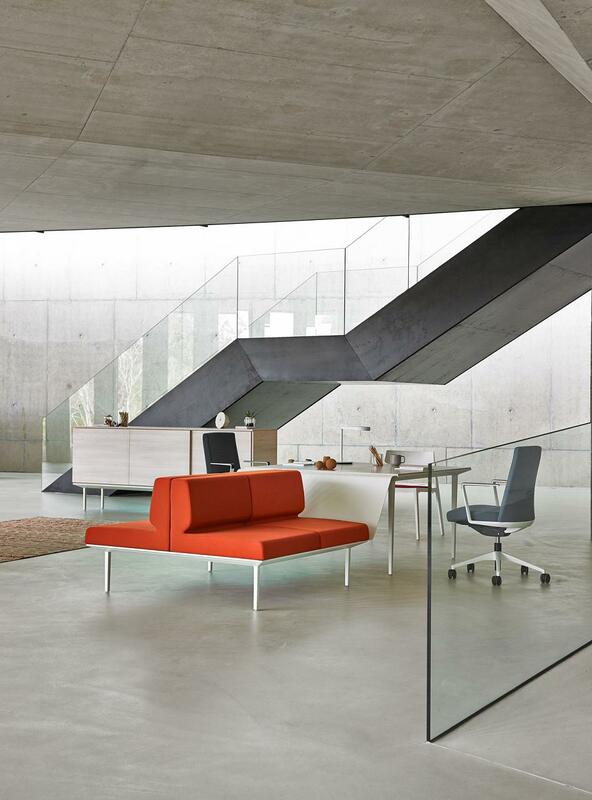 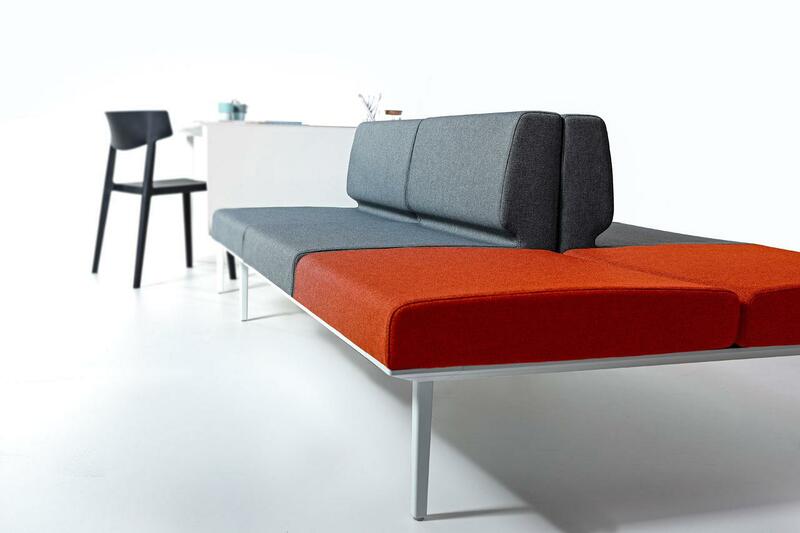 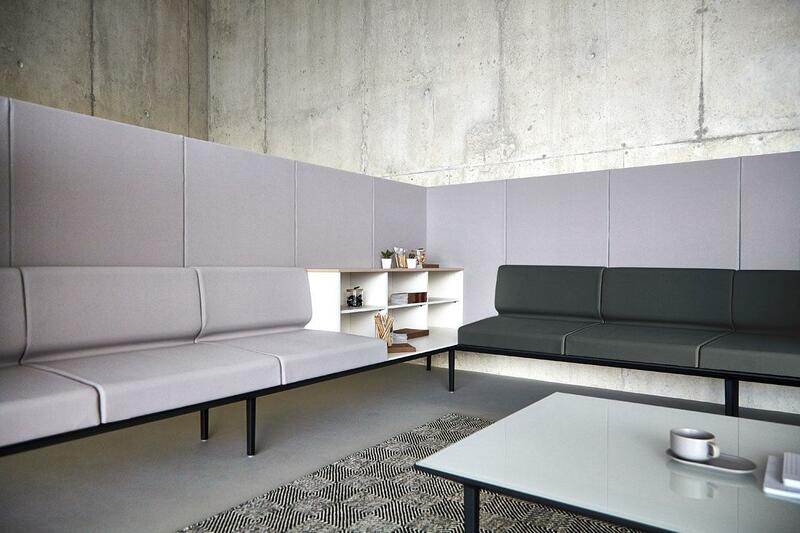 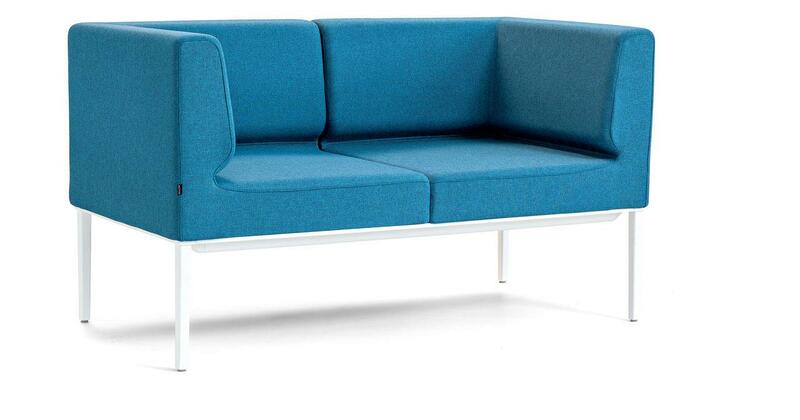 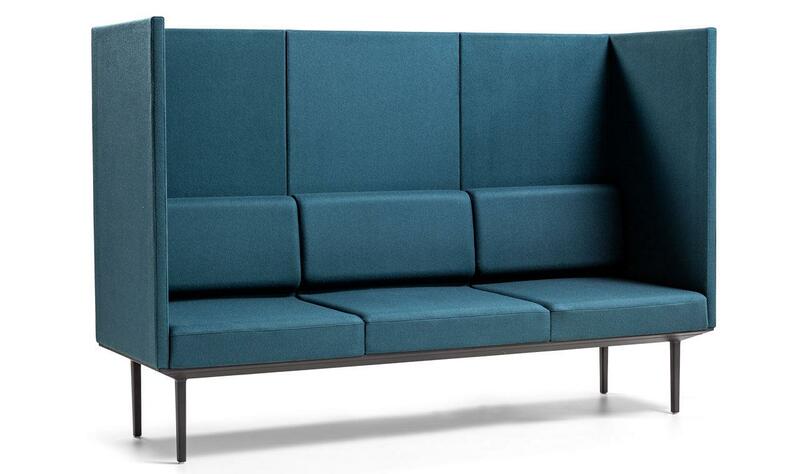 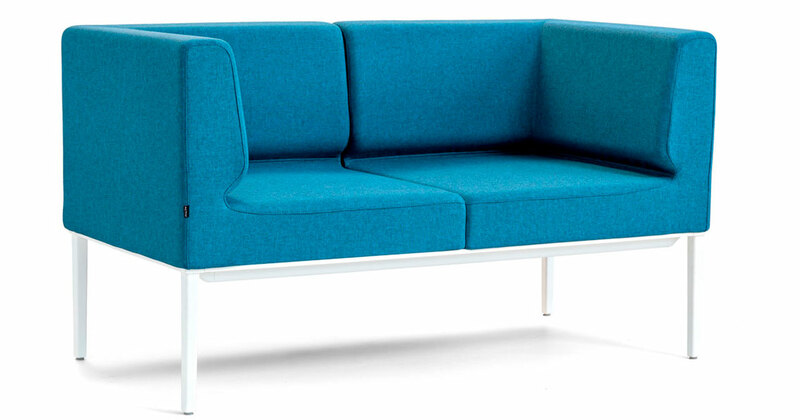 It merges soft seating with the office using a robust structure platform but with a light aspect. 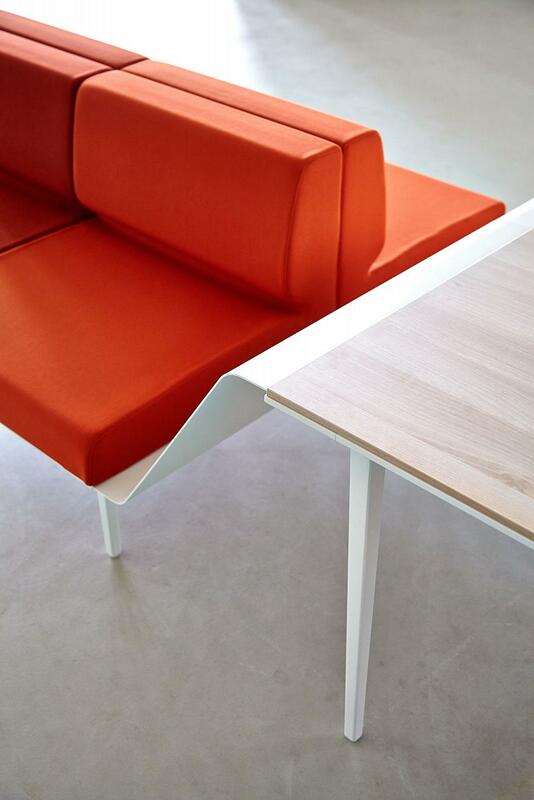 Longo stems from a solid extruded aluminium structure on which we attach the cast iron legs and endless possibilities. 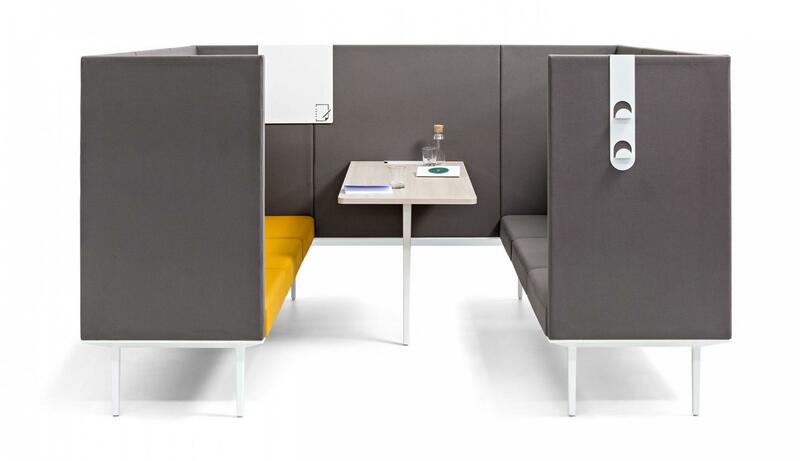 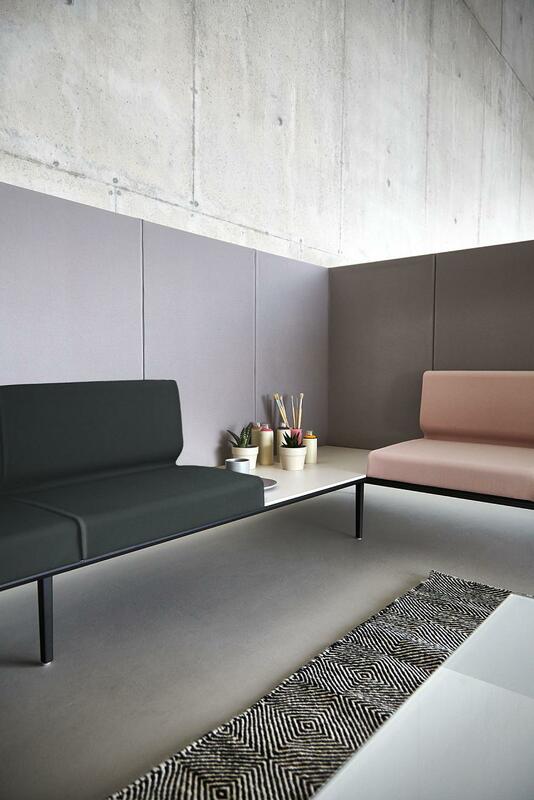 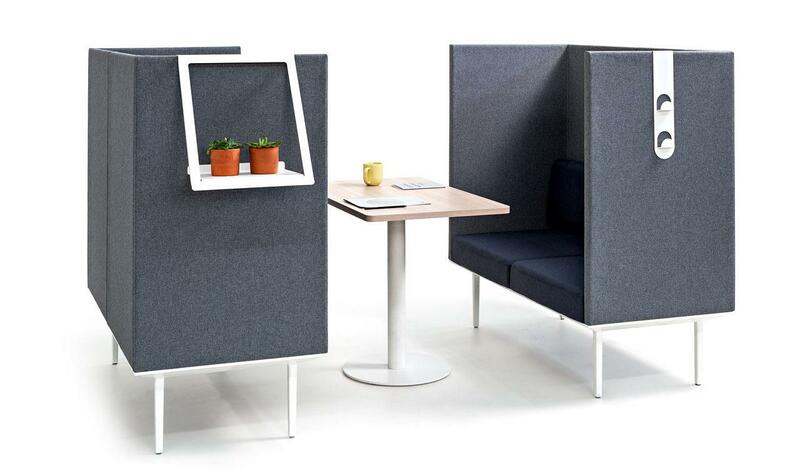 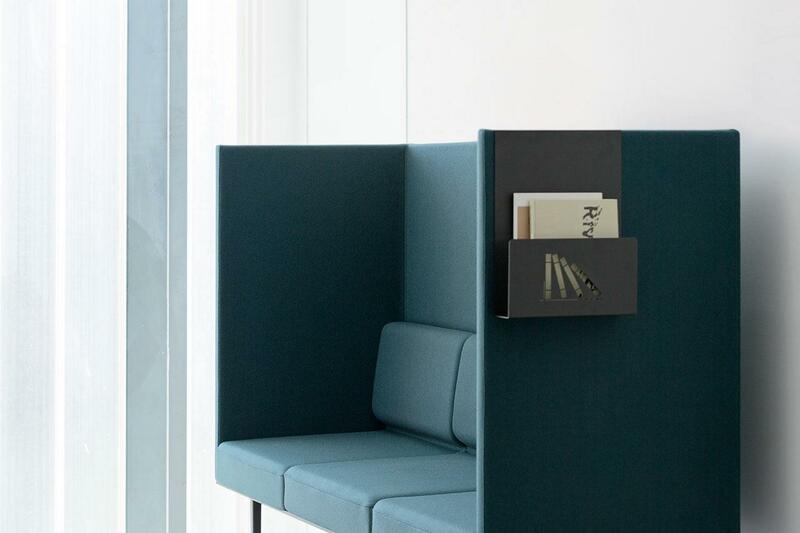 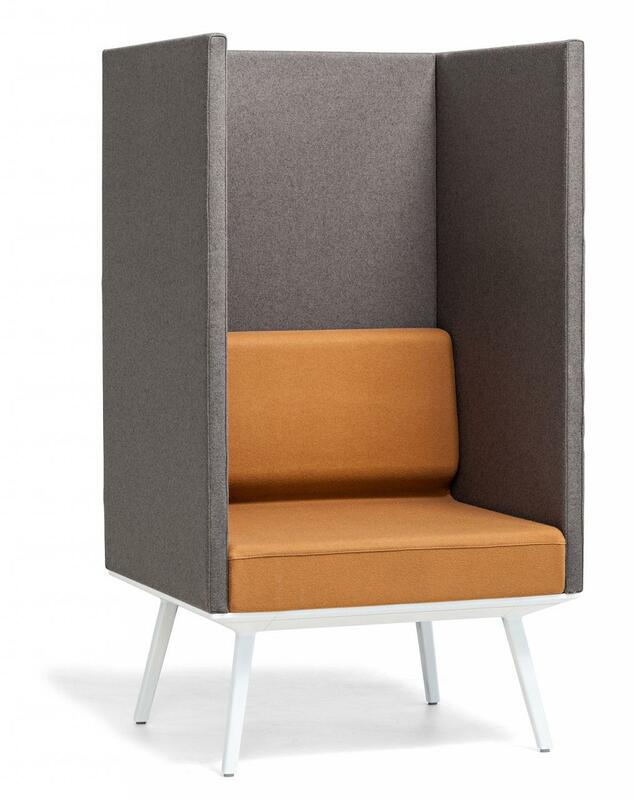 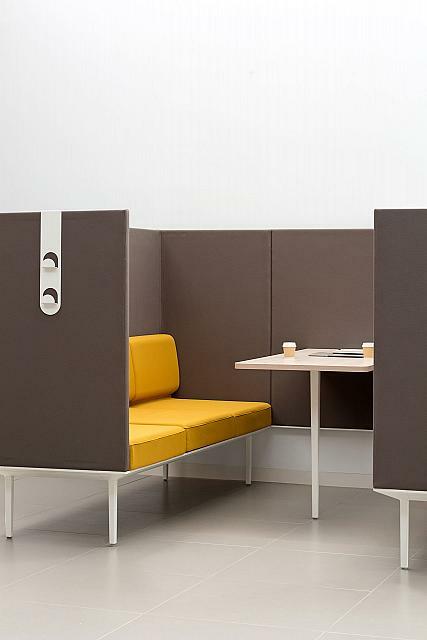 Due to the soundproofing properties of Longo POD, this layout allows a private space to be collaborative and acoustically isolated. 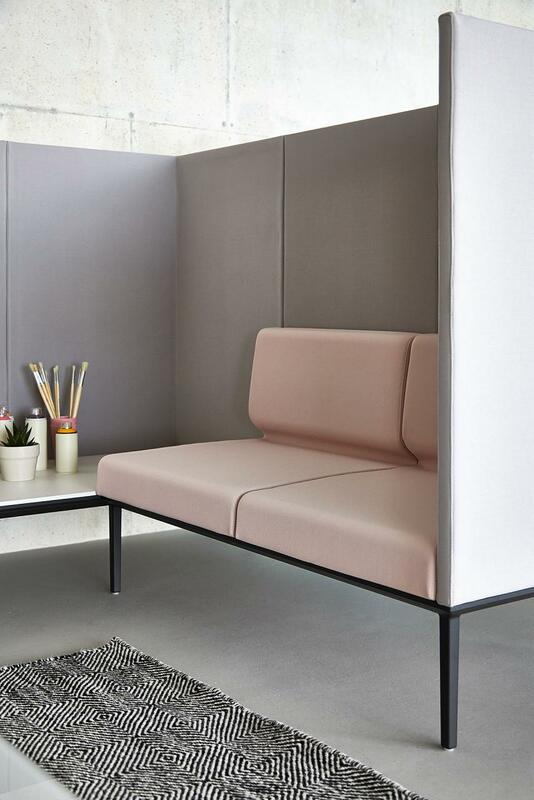 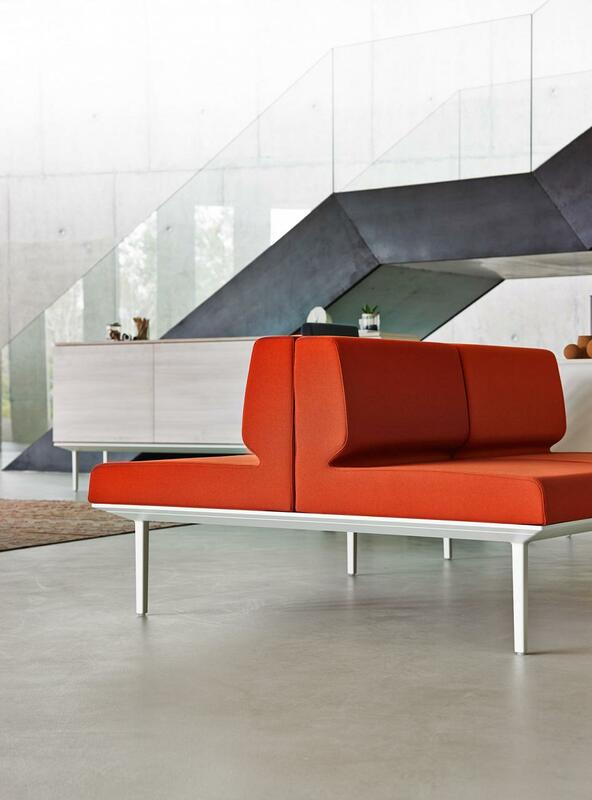 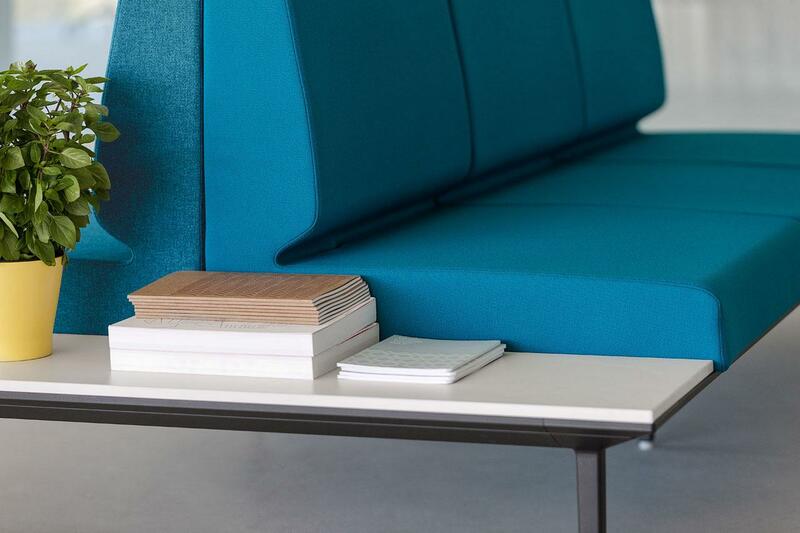 Additionally, the number of possibilities offered by the choices of upholstery gives the user a high degree of customisation to create more attractive and creative places. 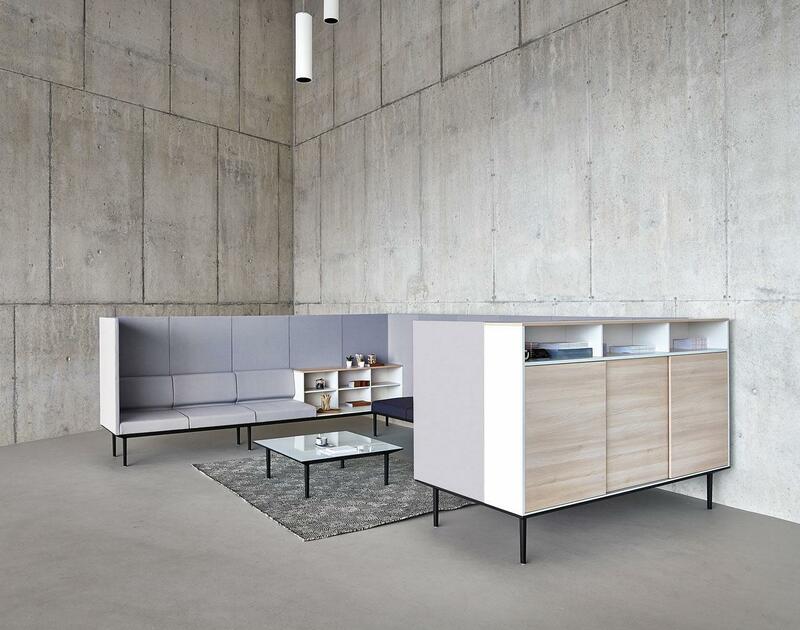 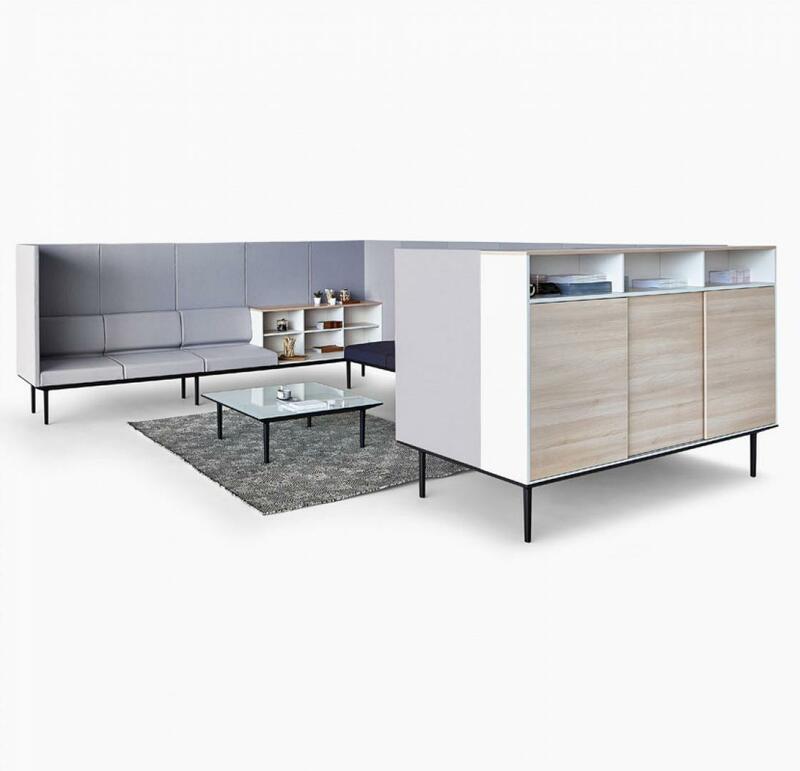 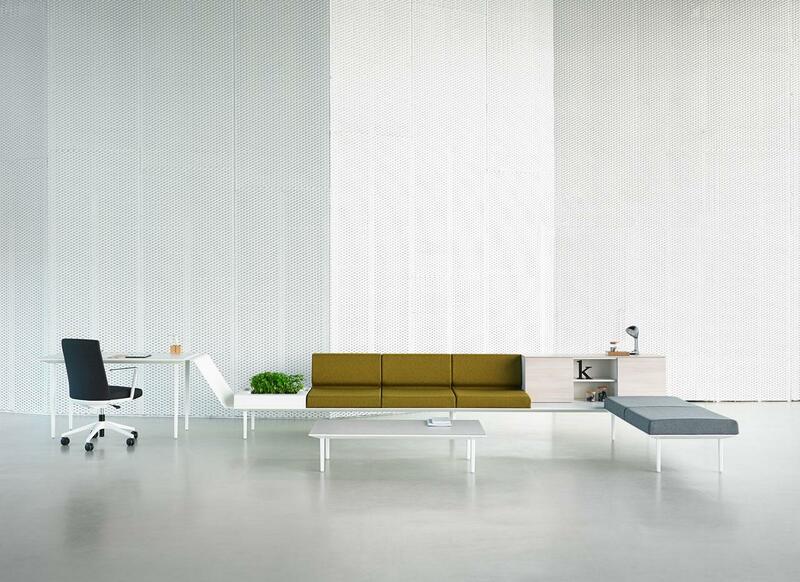 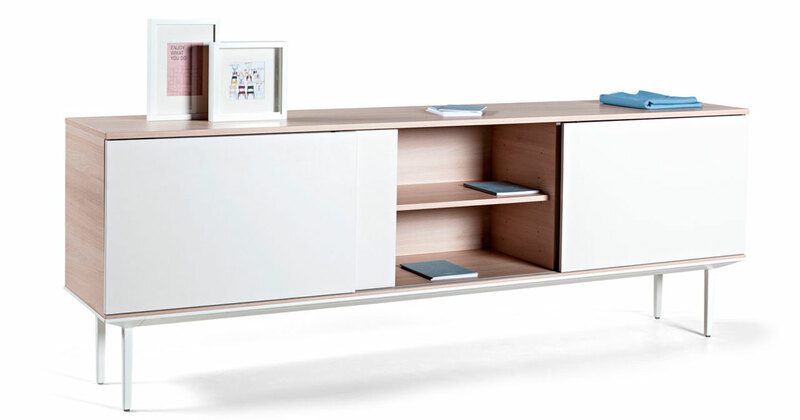 Longo is a modular system consisting of sofas, operative and managerial desks, with storage solutions (cabinets, libraries). 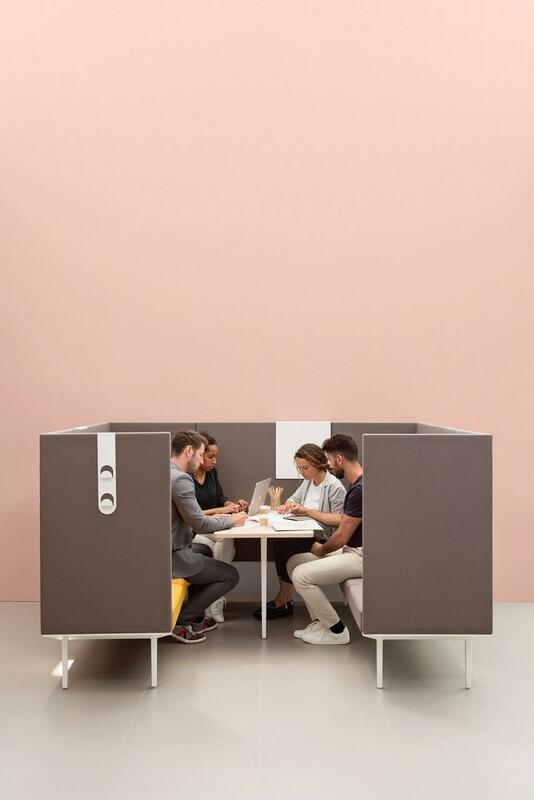 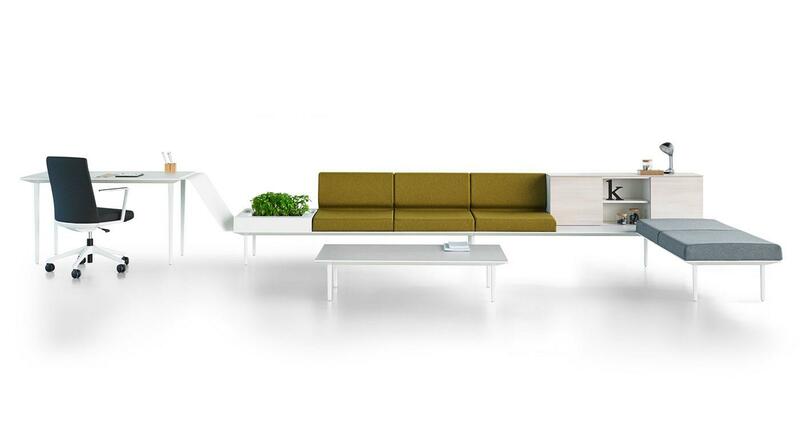 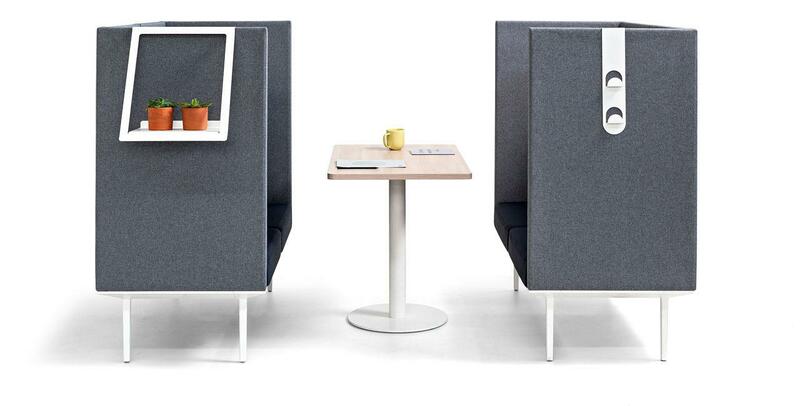 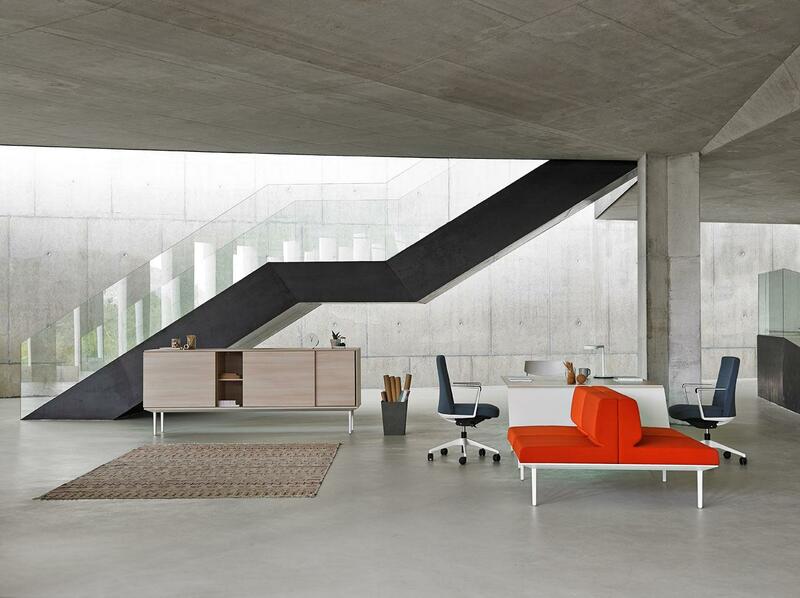 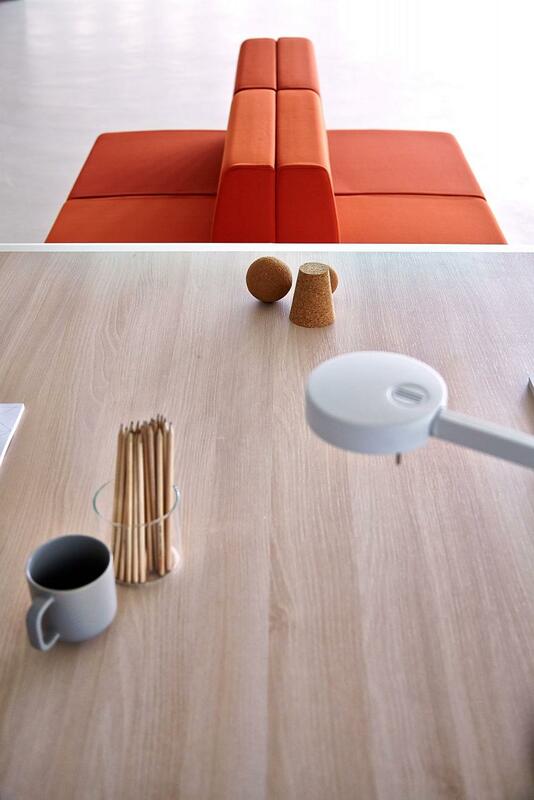 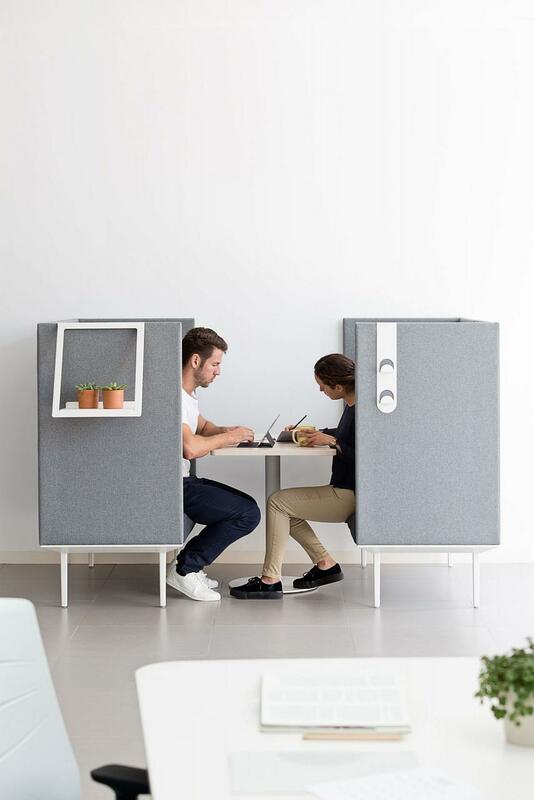 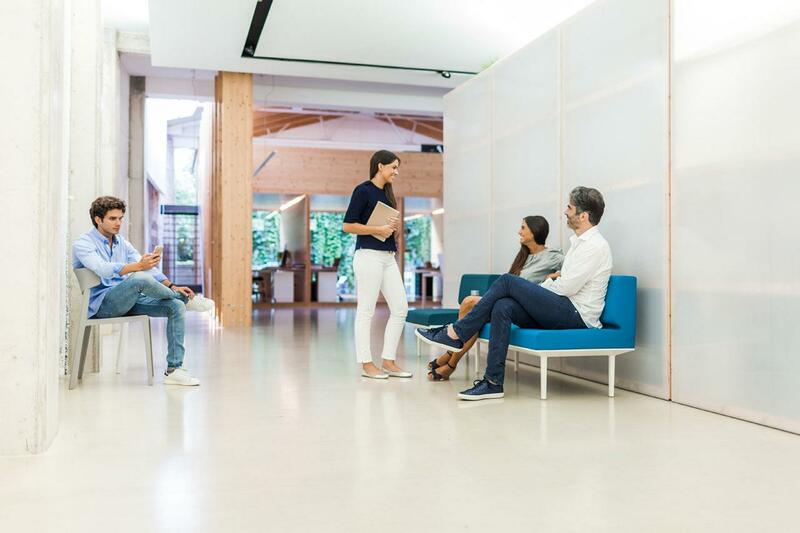 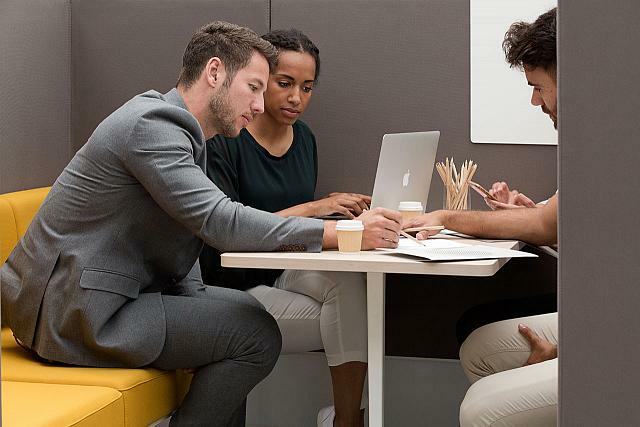 Nomad enables high mobility for social areas in today’s offices. 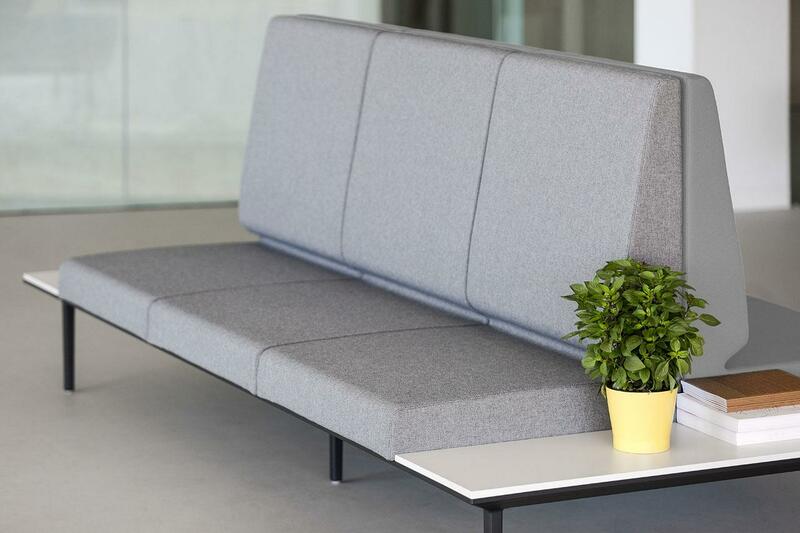 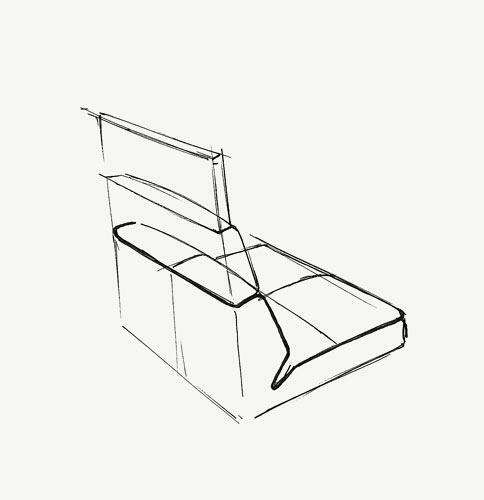 Its light structure allows a free movement capacity, as well as a high degree of customization thanks to its variety of structures, cushions and upholstery. 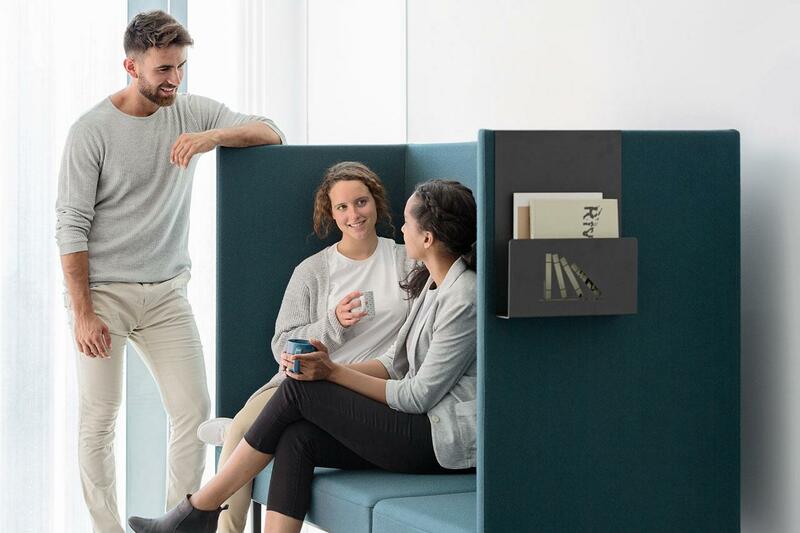 Longo enables more friendly, open and relaxed environments, where formal structures and dynamic spaces thrive to create a harmonious environment. 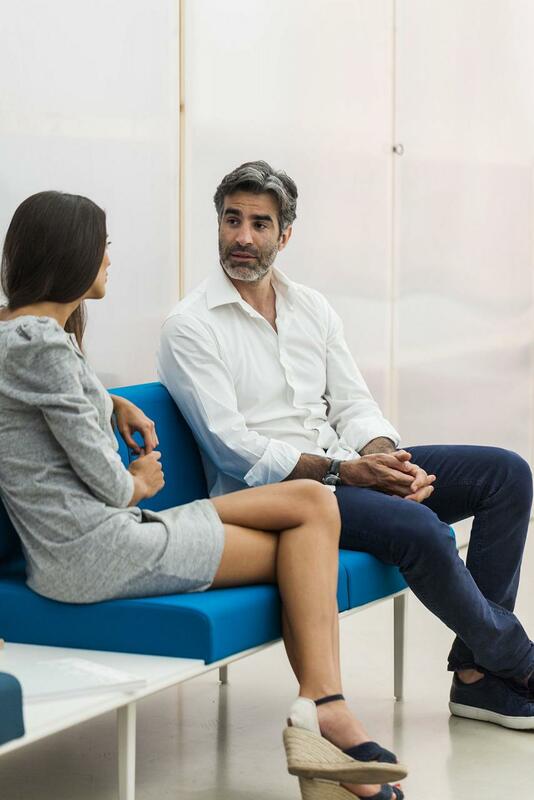 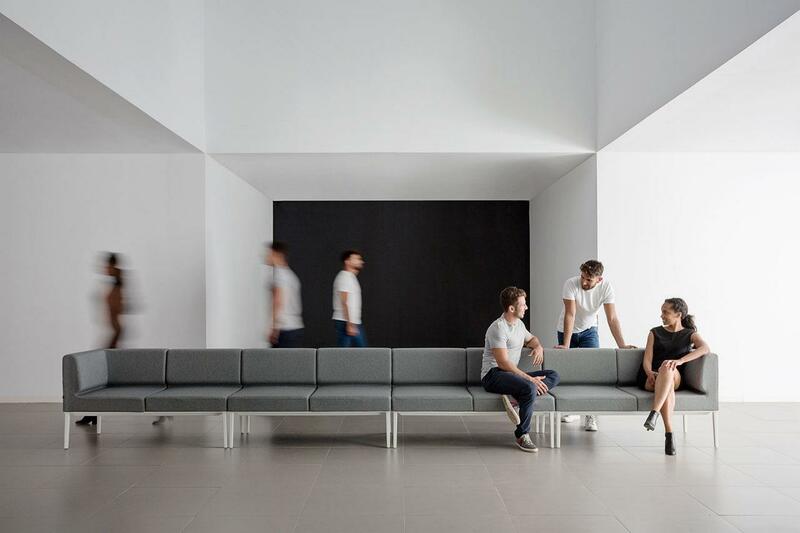 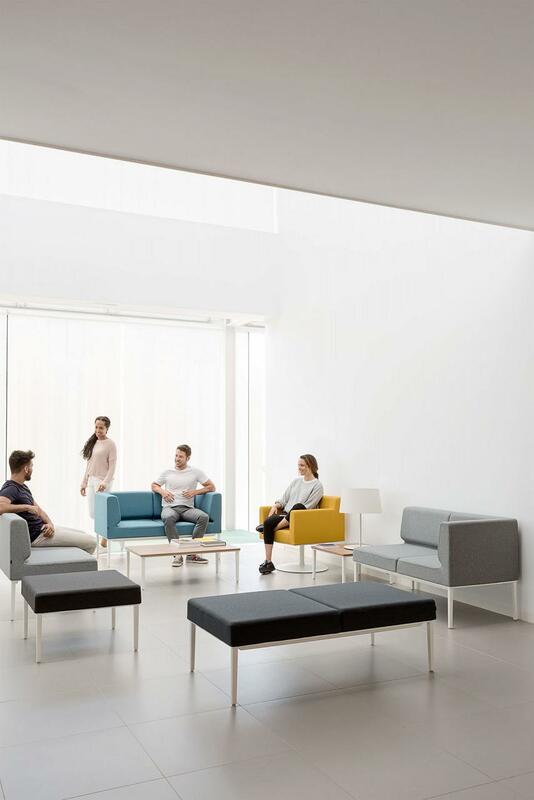 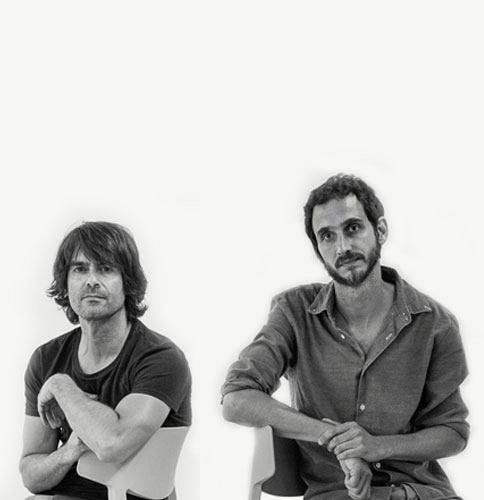 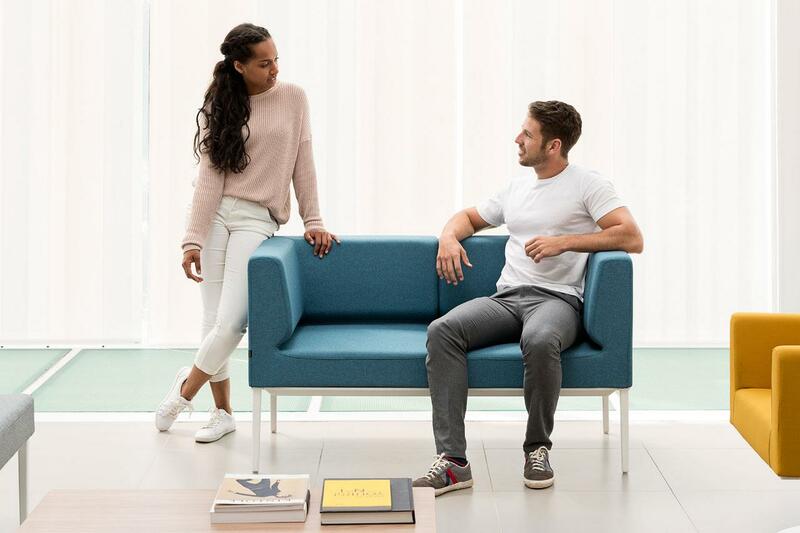 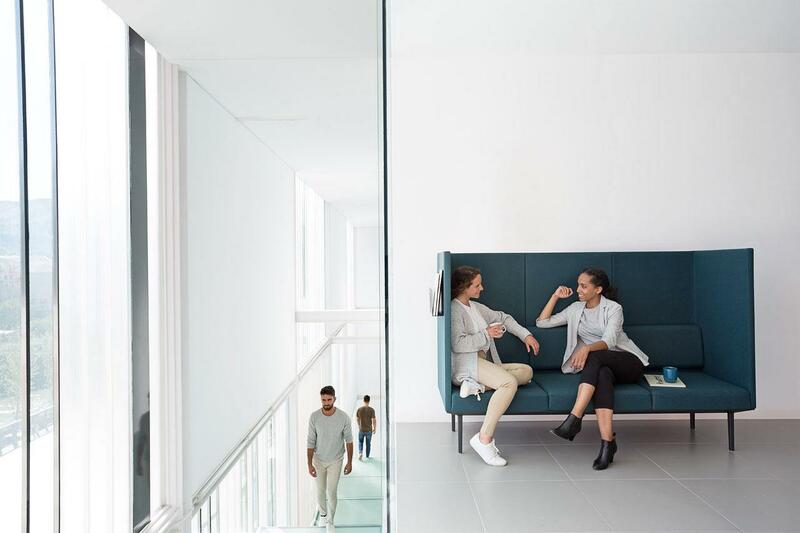 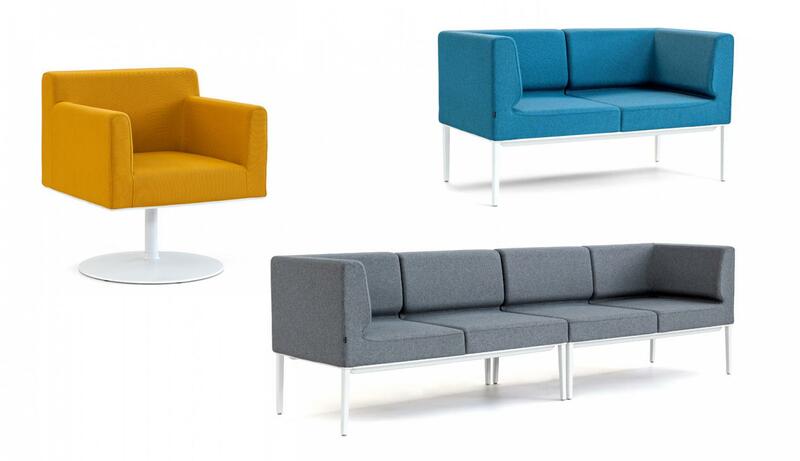 All the documentation available on the soft seating Longo: Product catalogue, image gallery, product certificates, technical specifications, Autocad library. 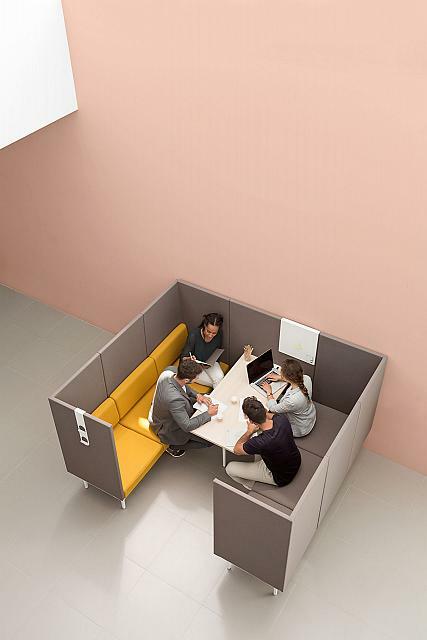 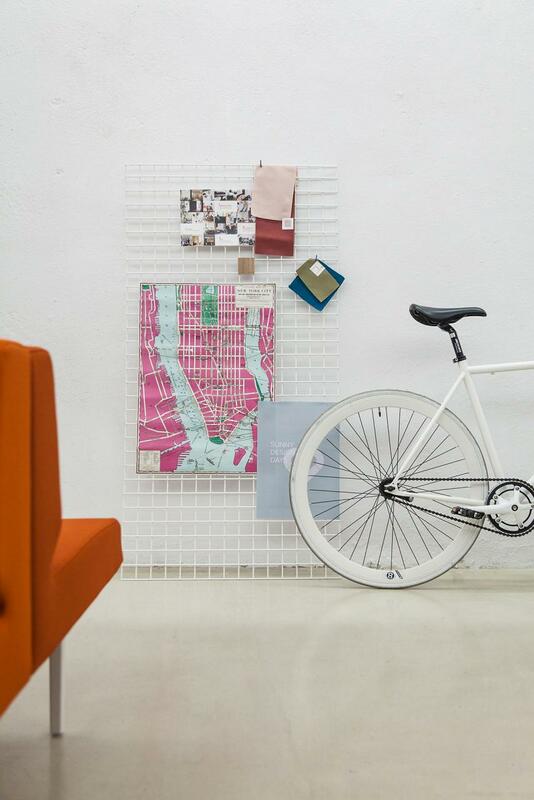 How can you turn your office into a WELL-certified space?